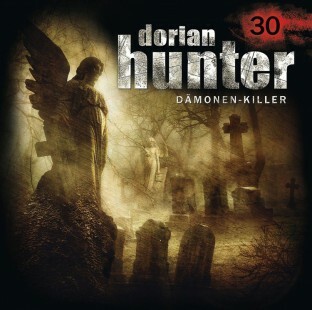 I’ve written a new title music for the mystery-series DORIAN HUNTER. 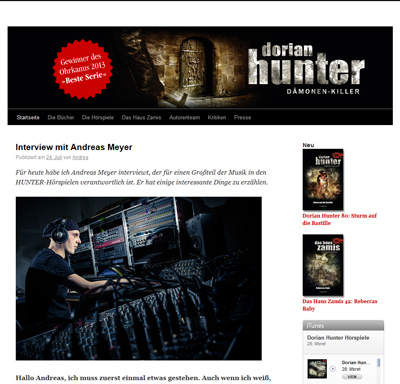 More infos and interview (in German) here. 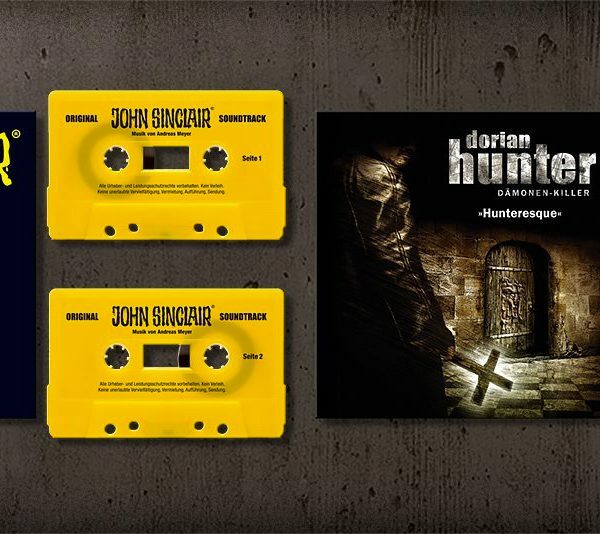 John Sinclair Soundtrack – BABYLON 5000 A.D.
Andreas discusses scoring “Dorian Hunter”, the radio drama (in German). All music on this site © 2014 by Andreas Meyer. Disclaimer: Whilst every effort has been made to ensure the accuracy of the information contained on this website, we assume no liability for the content of linked third-party sites. The providers of such sites shall be exclusively responsible for the content of such pages.